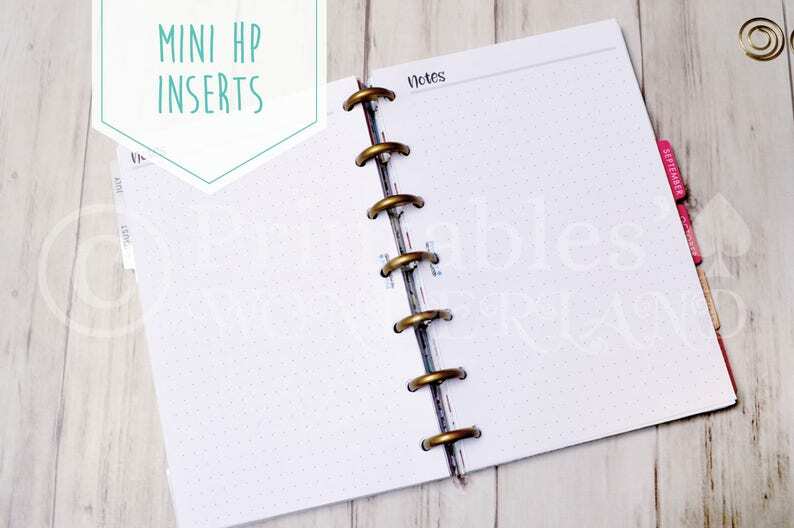 Notes dotted inserts for hp mini planner. > Mini HP pages. Note that the file is meant to be printed on A4 or Letter sized paper and cut after printing (two pages on an A4 sheet). 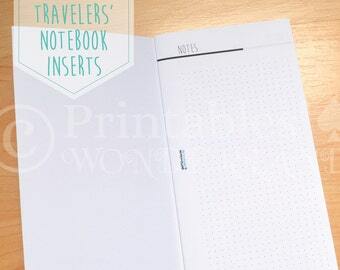 > Margins are already included in the file to allow to punch wholes to fit your planner. > Instant download file. Once the paiement is validated, the file is available for download in your Etsy account. > PDF NOT EDITABLE because of property rights. You can of course print it as many times as you want for your PERSONAL USE. > You'll get both English and French pdf, use the one you need. > Please note that this item is a PDF file, nothing will be sent through snail mail! > Due to the nature of the item (PDF file), no refund will be accepted after paiement validation. If you have any questions before purchasing, feel free to contact us through private messages, we’ll be happy to answer them as quickly as possible. If you encounter any problem with your purchase, please contact us, we’ll do everything possible to help you the best we can. > PLEASE DO NOT copy, share, redistribute our printables. By purchasing this item you agree with a STRICTLY personal and non-profit use. > Colours may vary from your screen depending on your printer. > We also provide customized orders, if you need a file adaptation feel free to private message us. 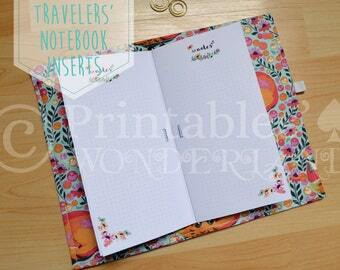 Very useful pages, love using them! Good quality item, great printable, a little dark for me though. Great file and Awesome customer service! Nice layout. Like the clean design. 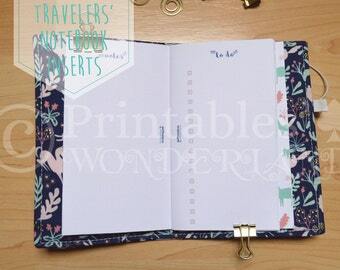 Printables are uneditable pdf, if you need any modification, feel free to contact us, we'll make our best to create the perfect file for you. All the files come with printing instructions. If you need assistance for printing we'll be happy to lead you through the process the best we can.